Bick & Kistner represented the successful plaintiffs in the case of Turner vs. City of Clayton. 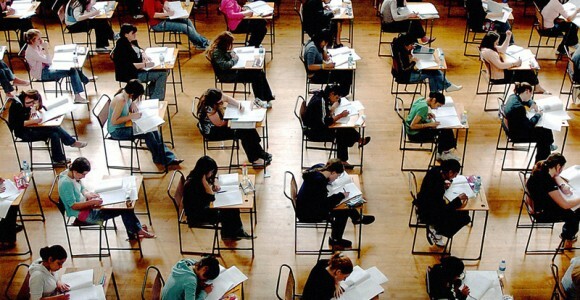 After a six year battle, the Missouri Supreme Court sided with the firm’s client and enforced the Missouri statute allowing students in unaccredited school districts to transfer. The issue of school transfer continues to be a matter of state legislative interest. Elkin L. Kistner and James P. Bick, Jr. become partners in 1993 and have since been eager to deliver a personal connection to the individuals, companies and government organizations they have had the privilege to represent. Bick & Kistner P.C. has grown since its inception, and we employ experienced attorneys who genuinely care about you, your organization, and our community. When you choose Bick & Kistner, you begin a partnership where every party involved is a passionate champion for your cause. 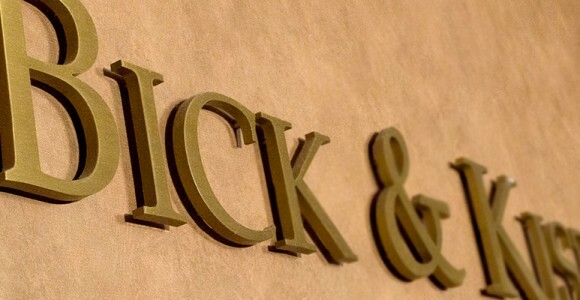 Each lawyer at Bick & Kistner brings their unique background, skill set, and perspective to our clients’ experiences. We are litigators but we provide holistic solutions to our clients. We assist organizations and individuals who do business with government and are subject to government regulation, and we function as advisers to boards, mayors and council members. We also advise individuals planning business succession and the passing on of their estate to their loved ones. Over the past two decades, we have evolved to become a staple in the community, offering access to a breadth of resources, experience, and influence to drive our clients’ desired results. Our reputation and attitude are the cultivated result of ideals that are prevalent in everything that we do. Our attorneys are responsive, efficient and dedicated. We emphasize strengths and draw on experience. We provide efficiency and effectiveness in all aspects of our practice.